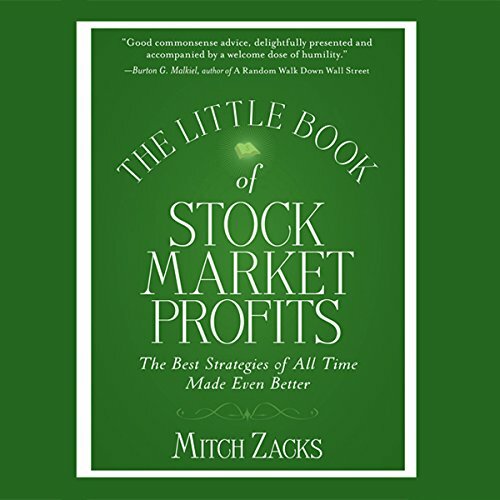 Showing results by author "Mitch Zacks"
Over the years, various approaches to investing have emerged, but it's fair to say that some of them have been less than impressive. Today, the challenge for almost every investor is finding the right ways to earn above average returns. The Little Book of Stock Market Profits will show you exactly how to achieve this elusive goal.